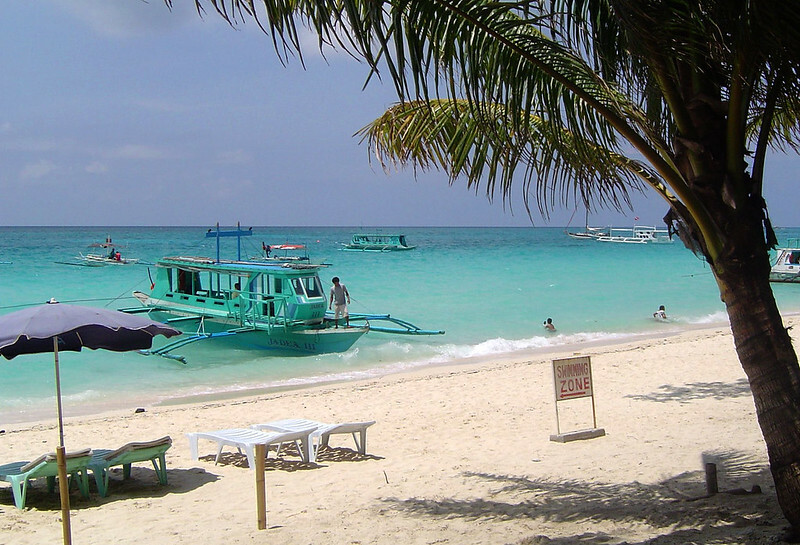 Photo credit to commons.wikimedia : Boracay Beach. Comprised of more than 7,000 islands, the Philippines is without a doubt a beautiful country. Here you can take your pick from natural wonders, exciting events and notable landmarks, all ensuring you have an unforgettable vacation. If you want to explore the finest attractions this remarkable country has to offer, here are the best things to do during a visit to the Philippines. 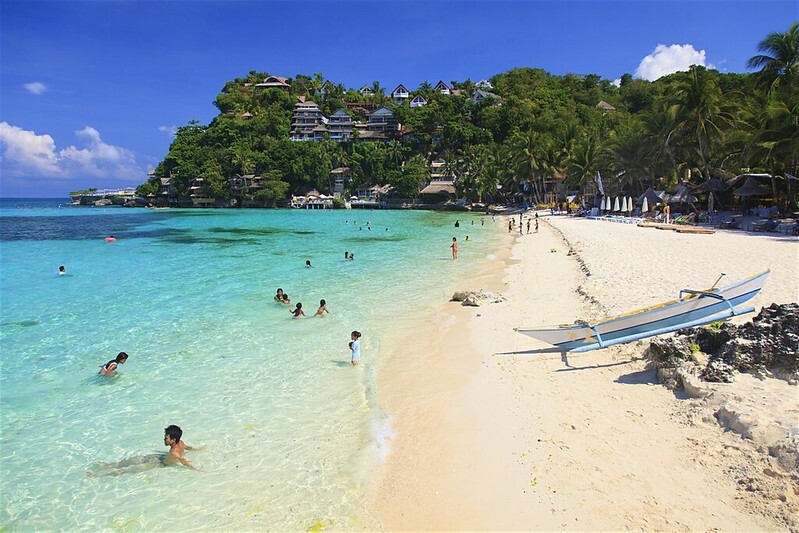 If you dream of spending your vacation on a gorgeous white beach, absorbing the sunshine, you will never want to step foot off the island of Boracay. While it might only be 7km in length and only 500m wide, it offers the perfect destination to relax and unwind. The island also features many superb restaurants, luxury hotels and diving stores. Plus, there’s always an atmospheric party on the island where you can expect everything from live music to jaw-dropping fireworks shows. 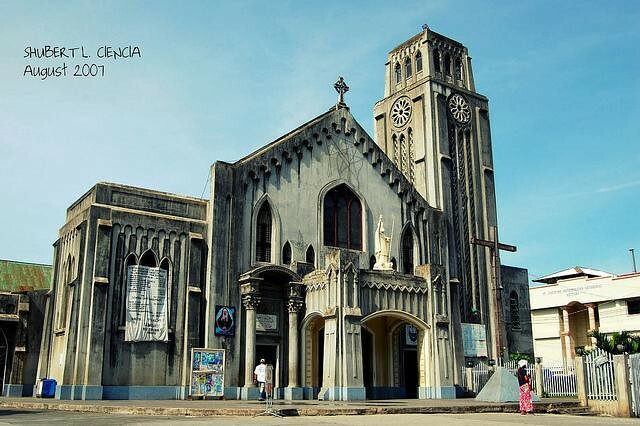 Found in Manila, San Agustin Church erected during the Spanish colonial period. It is the third version of the church, as the two previous wooden ones perished by fire. The stone church has since withstood seven earthquakes and continues to delight both locals and visitors with its beautiful architecture and interior. Those who want to master poker can spot the finest players in action at one of the most popular tours in Asia: the Asia Pacific Poker Tour (ATTP). The top sporting event offers a series of live tournaments across China, South Korea, Australia, New Zealand and of course, the Philippines. 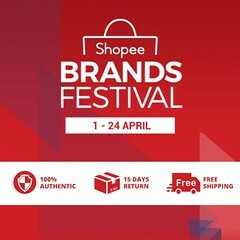 It’s, therefore, a fun event to add onto your travel itinerary if you’re in the city. There is a reason why many people have hailed Benaue Rice Terraces as the “Eighth Wonder of the World.” It is a must-visit during a stay in the Philippines. 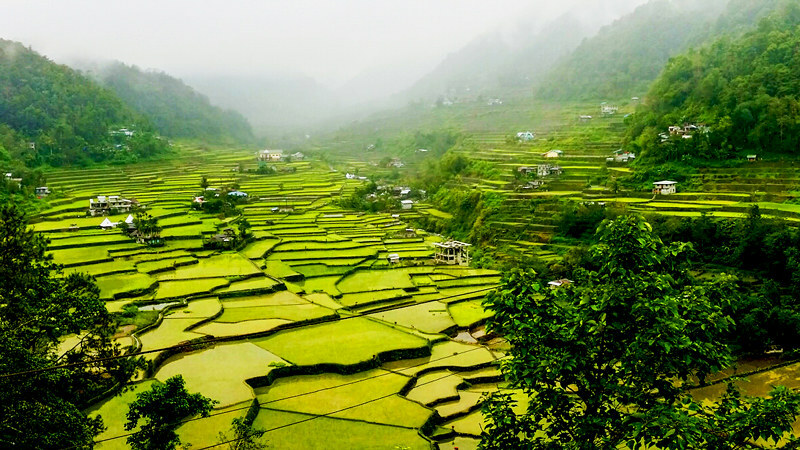 The stunning terraces are more than 2,000 years old and have been carved into the Ifugao mountains using limited tools. The locals still use the terraces to this day to plant rice and vegetables, naturally irrigated thanks to the surrounding rainforest. 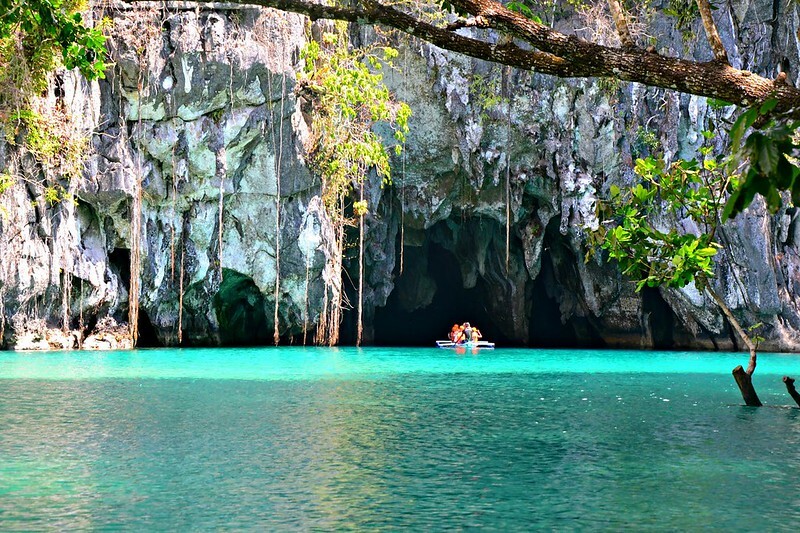 One attraction you will not want to miss is the Puerto Princesa Subterranean River National Park, which is something quite special. The protected area offers an incredible cave system that features a river that flows 8.2km from the sea. You can even hire a paddle boat to explore the turquoise water, learn about the various rock formations and the thousands of bats that live here. read more at: my bohol experience. 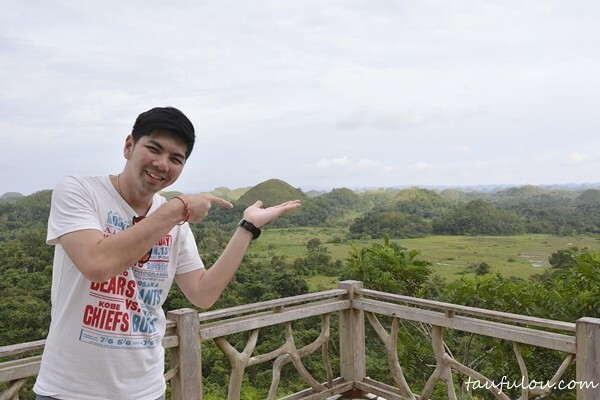 The Chocolate Hills, located in the Bohol Province, is a rare site to visit. Approximately 1,260 hills spread across 20 square miles of land covered in dry grass, which can turn from a stunning shade of green to a chocolate brown as the dry season progresses. Hence, the name. The unique hills also range from 30 to 50 meters high and are a must-visit when taking a trip to the incomparable Philippines. Of course, there is more to the Philippines than the landmarks and attractions listed above. The best way to learn more is to visit the country for yourself, as it’s full to the brim with natural landmarks, hidden gems and exquisite cuisine.